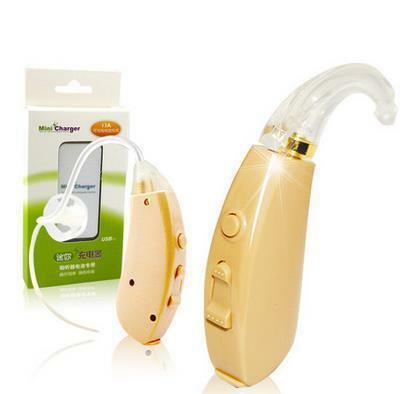 Free shipping Digital Hearing Aid. Aids. VIVO 206. Sound Amplifier. BTE. Ear Aid better than Siemens lotus 23p 1 year warranty! !